If you love India, read New Delhi facts. New Delhi is the capital city in India. 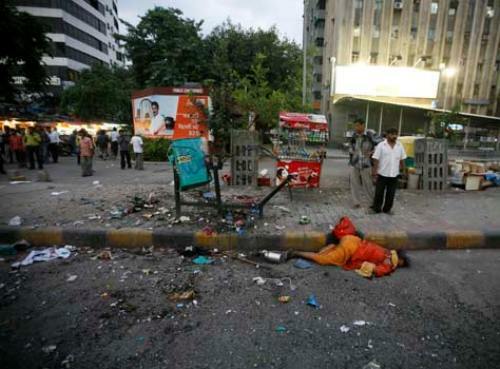 Many people think that it is Mumbai as the capital city in India. If you think the same way, you are wrong. If you have gone to India, New Delhi can be the first city that you can visit with family. But you have to be careful because this city is not really safe. 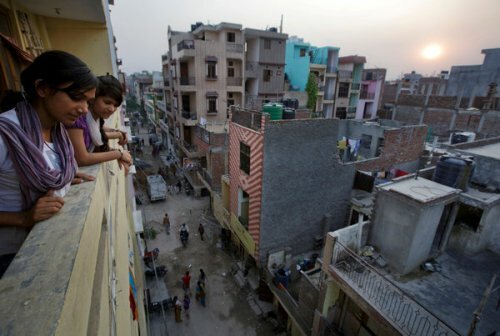 The people living in New Delhi are around 21 million individuals. Many people live here because it is considered as the capital and central city in India. The location of New Delhi is on the north central part of the country. 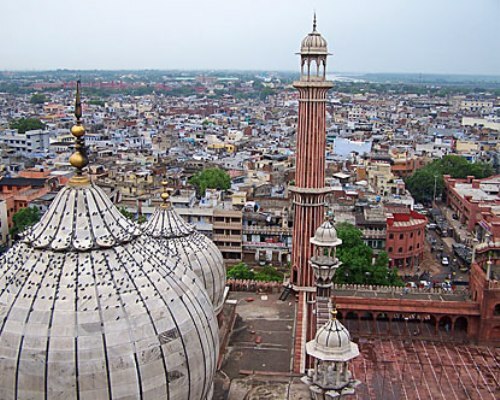 Since 1911, New Delhi is used as the capital city in Indian. 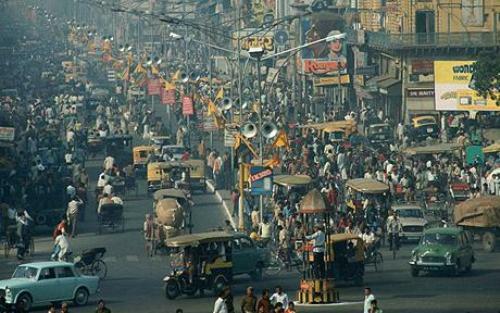 The capital city previously was placed in Calcutta. There are many kinds of languages spoken by the people in New Delhi. Some of them include English, Urdu, Hindi and Punjabi. There are different ethnicity living in this city. The land in Indian has been occupied by human being since 500 BC. There is no need to wonder if you find out many oldest buildings when visiting the country. You have to be careful with the climate in New Delhi. When the winter comes, the climate will be cool. When the summer season comes, it is totally hot. If you want to visit New Delhi in comfort, I suggest you to come in March, September, February or October. If you go on the vacation in New Delhi, you need to visit the largest wholesale market in Asia located in Khari Baoli market. You can find out many kinds of spices here. Visiting museums in India will be a good educational program for your children. You can go to the Rail Museum, the National Gallery of Modern Art, India Gandhi Memorial Museum, the Nehru Planetarium and the National Handicrafts and Handlooms Museum. Don’t forget to visit many Historical sites in the city. You just have to go to Gandhi Smriti, the Buddha Jayanti Park, Jantar Mantar, and Lodi Gardens. For those who love with natural view can visit Delhi Ridge. You can enjoy the activity and life of various kinds of bird in this large city forest. People believe that ridge in this city is 1.5 million years old. There are many kinds of national events celebrated by the people living in the country. You can see Independence day, Republic day, Ghandhi’s birthday and many more. 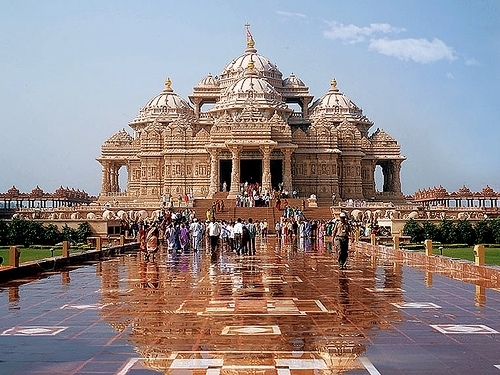 People love to visit India especially New Delhi because this city is very cultural. You can see the local people wearing sare or even lehenga. Please give comment on facts about New Delhi?